Esposito’s Pizza & Pasta serves the best tasting Italian food in Manasquan and Matawan NJ. We also offer a selection of gluten free items. Download our gluten free menu. Join us for lunch or dinner and enjoy speedy, friendly service in a relaxed, comfortable atmosphere. 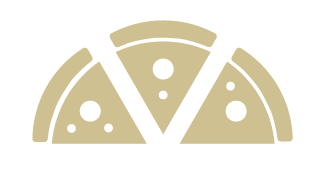 If you want a taste of Italy at home — carry-out and delivery service is also available. Special menu items for each day of the week. 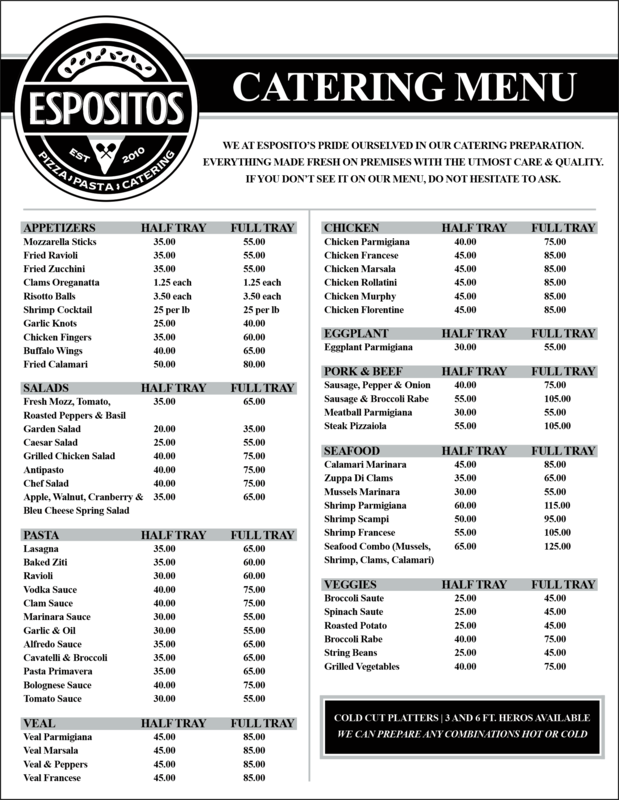 Interested in having Espositos cater your next party or event? download our catering menu for more info. 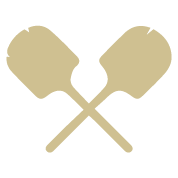 Please fill out the form to find out more about our catering, our staff will reach out to you for more information. From pizza and salads to pasta and buffalo wings, we have something to suit every member of your family. Whether you are seeking take out, delivery, or just want to dine in and let us do the dishes for we would be happy to take care of your next meal. Our courteous and friendly restaurant staff is here to meet and exceed your expectations. We promise an enjoyable experience each and every time we serve you. If you’re nearby, give us a try!